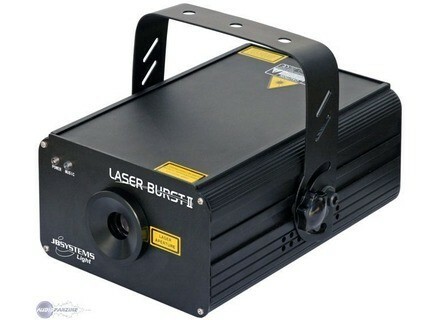 Laser Burst 2, Laser less than 500mW from JB Systems. 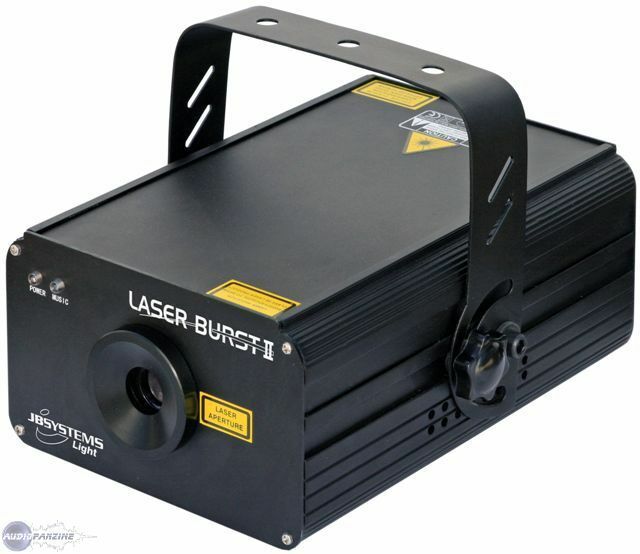 This Laser Burst 2 is the new version of JBSystems' laser system. Using special grating technology, the beams are split-up in a lot of separate laser beams pointing in all directions to create a room filling effect, according to the company. The color of the beams changes all the time using "laser blanking technology." Ghost Beamdance The Beamdance is Ghost's latest DMX effect. New American DJ LEDs American DJ presents a couple of new halogen effects, the Rotoballs TRI LED and the Mini TRI Ball.